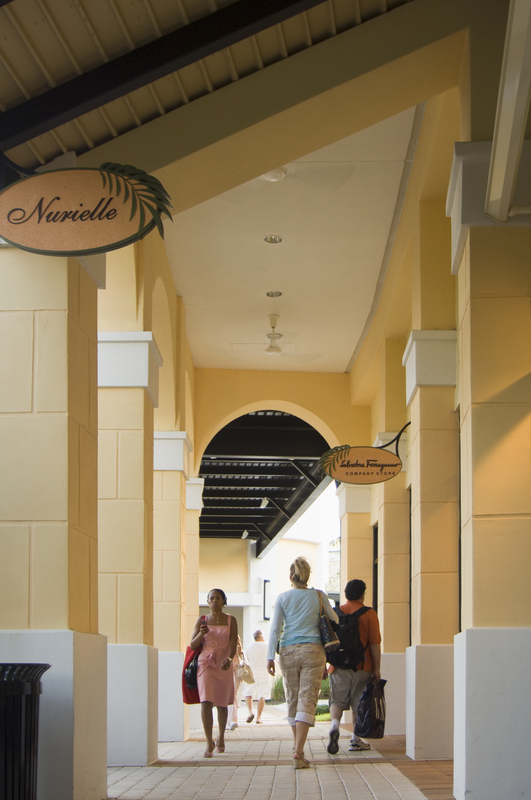 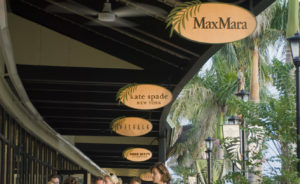 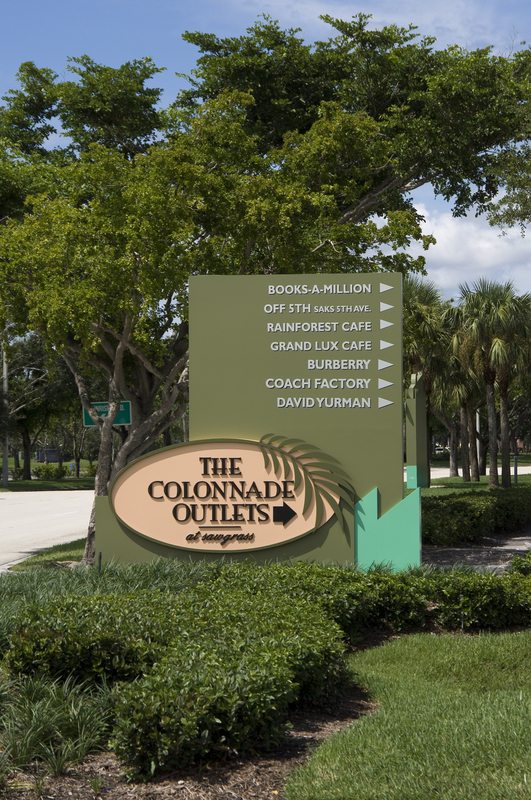 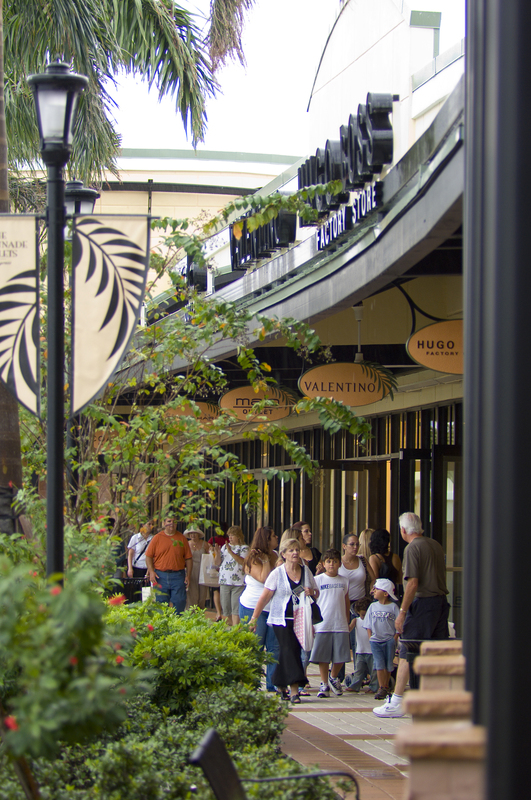 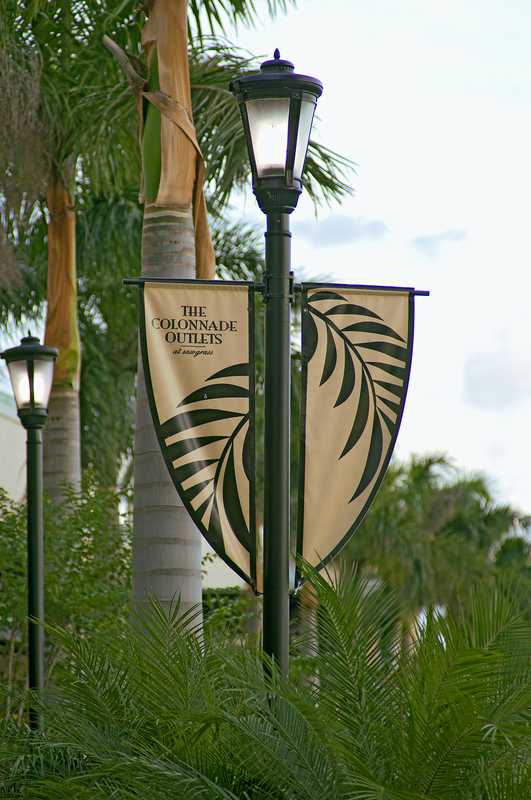 The Colonnade Outlets at Sawgrass environmental graphics program accentuates the South Florida styling. 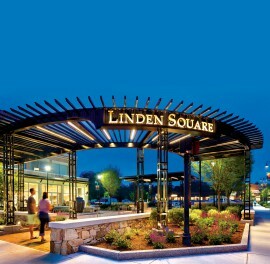 The look is bold and modern, yet celebrates the area’s Mediterranean architectural influences. 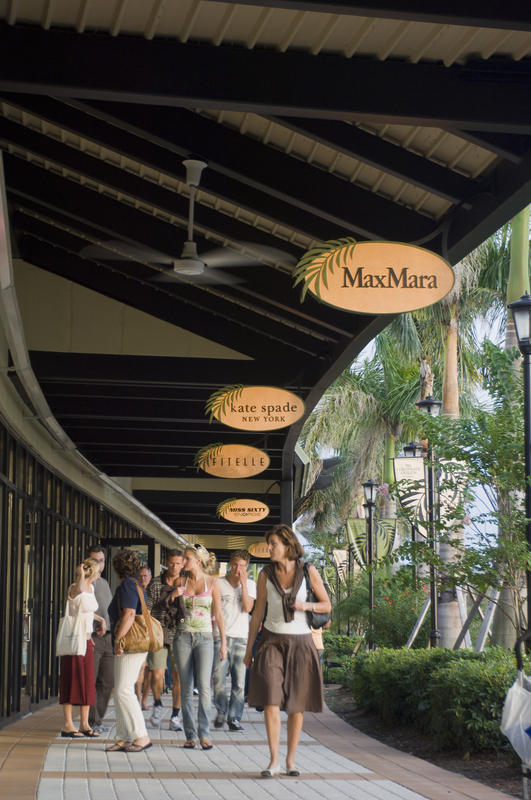 Befitting the open-air pedestrian retail nature of the project and the tropical locale, natural elements such as palm fronds figure heavily in the graphical iconography. 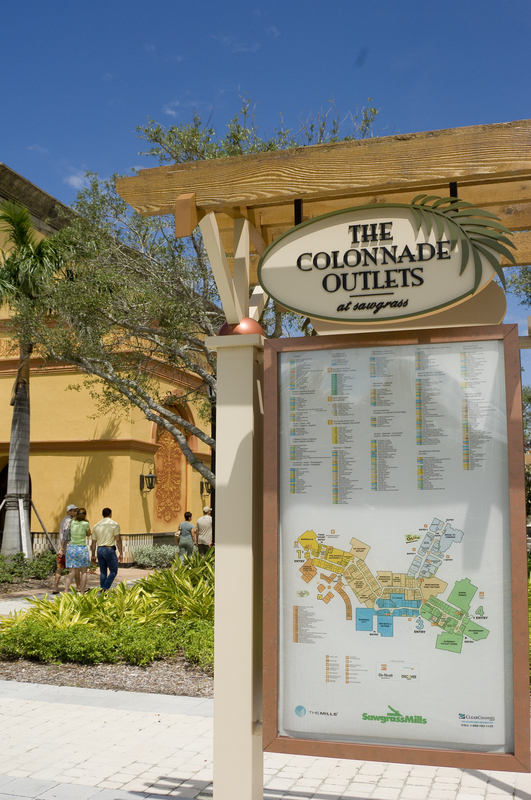 A contemporary style acknowledges the modern upscale retail context and a muted, pastel- and earth-tone-oriented color palette complements natural finishes and materials from stucco to exposed timbers.